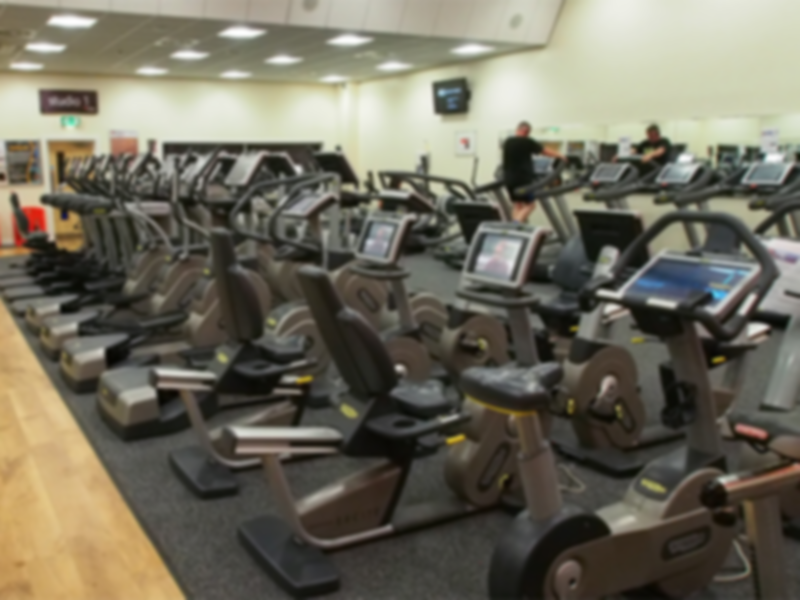 Airdrie Leisure Centre is a fantastic, modern facility with excellent facilities and friendly staff. You’ll be able to achieve all of your health and fitness goals at this centre, whether they’re to get fit, to lose weight or to compete in a sporting event. The fully qualified and knowledgeable staff will be able to work through your goals with you, helping you to achieve the most possible out of your workout with every visit. This recently refurbished and spacious gym has over 108 pieces of the latest Technogym equipment including free weights, weight stations and cardiovascular equipment. You’ll never feel over-crowded and you’ll rarely have to wait for equipment at Airdrie Leisure Centre as there’s so much to choose from! If the fitness suite isn’t enough for you, there is also a dedicated spin fit studio with 26 Technogym bikes as well as two air conditioned aerobics studios. 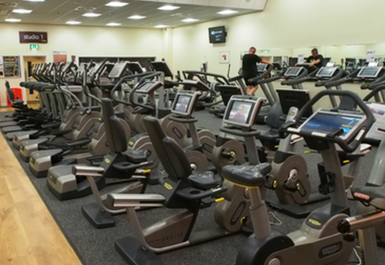 Airdrie Leisure Centre was even the first gym in Scotland to own Kinesis circuit equipment! 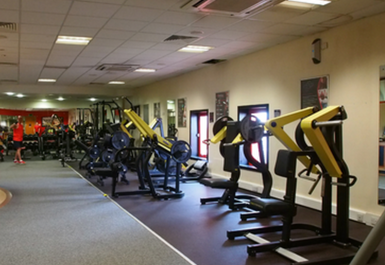 You really will be spoilt for choice at this club and the ground floor gym has full disabled access. Other facilities at Airdrie Leisure Centre include a full-sized sports hall, a soft play area, various 3G and grass football pitches, a 330 metre running track, a skate park and a BMX track. Popular fitness classes such as Insanity, Pilates and Zumba all take place at Airdrie Leisure Centre, available at an additional cost. For more information about any of these additional facilities, please enquire within. If you’re looking for a facility with everything that you could need to get fit and stay healthy, Airdrie Leisure Centre is the place for you. 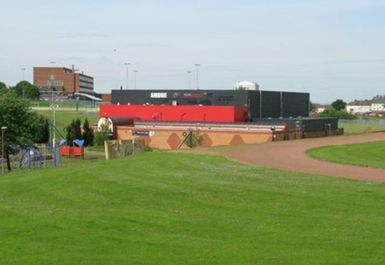 Airdrie Leisure Centre is located on Motherwell Street and is easily accessible. Bus routes 047, 101 and 147 all stop close by and free parking is available. Great workout. Lots of different equipment to use and a clean friendly environment.